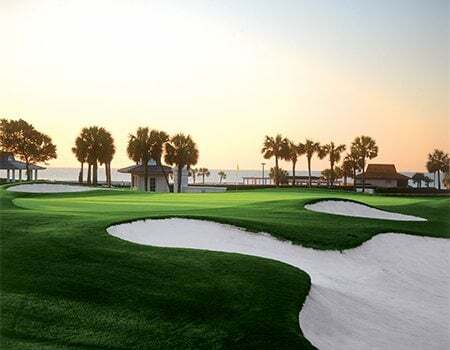 Myrtle Beach boasts its own tropical Caribbean destination – that serves up warm Southern hospitality – at The Caribbean Resort & Villas, a coastal landmark for the past 40 years. The Dominican Oceanfront Suite Building, complete with private balconies and a pool deck, now boasts all-new furnishings and décor. The Cayman Tower is a brilliant new building boasting West Indies-style condos and a wealth of fun amenities outdoors, including pools, lazy river, splash deck, Tiki Grille, a poolside bar and game room. And just across the street from the oceanfront resorts are the Caribbean’s Jamaican Inn and Chelsea House condos – perfect for guests who prefer smaller, peaceful environs. Anywhere you choose to stay at The Caribbean will exceed your expectations! 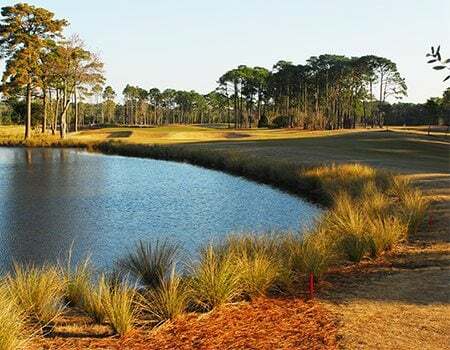 World Tour Golf Links in Myrtle Beach offers golfers the chance to play replicas of the greatest holes and courses from around the world all on one beautiful layout. 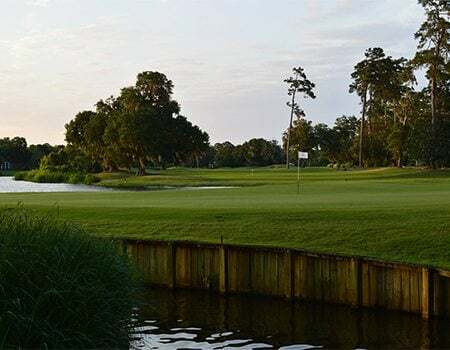 The Legends Golf Resorts' Moorland Course in Myrtle Beach is known as one of the toughest tests of golf in the Eastern United States, and for good reason.